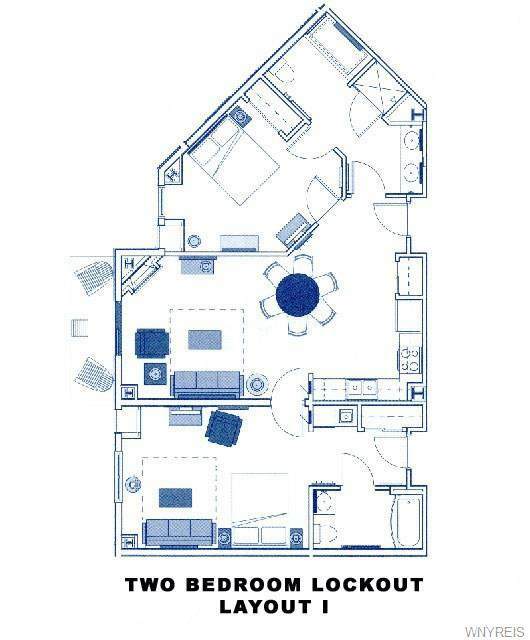 Wonderful 4th floor "I" layout two bedroom/two bathroom unit at the premier Tamarack Club. 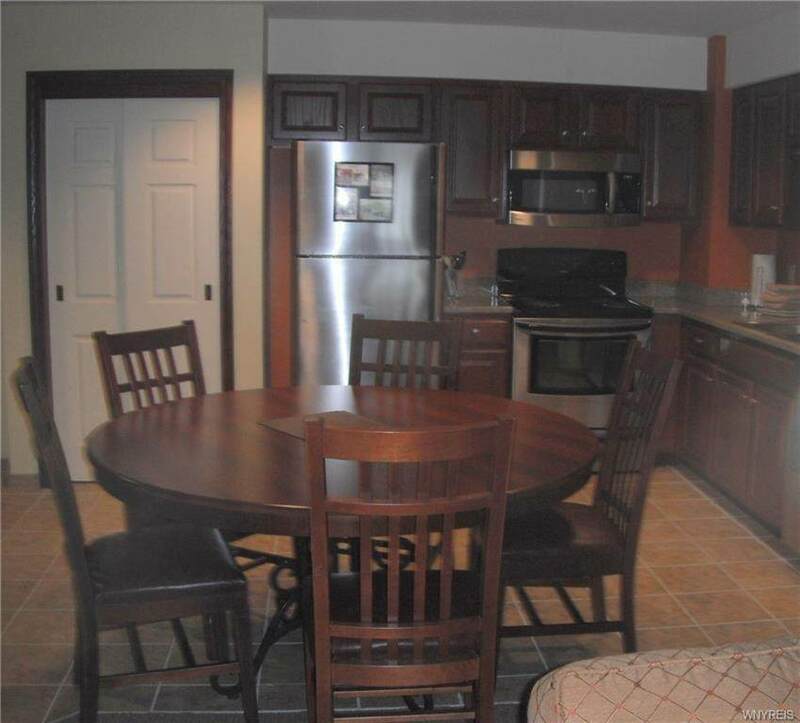 Unit is located on the parking lot side, and has a large master bathroom, open concept kitchen/living room/dining room. Amenities included in ownership are valet parking, year 'round access to the heated indoor/outdoor pool area and fitness center, private locker room, and private owner's lounge.